How do you measure the soul of a city? In Denver, for the better part of five decades it’s been by the Broncos. From an ugly and inauspicious beginning to the first nationally televised Monday-night game in 1973, through postseason games that included back-to-back World Championships and five other Super Bowl appearances, the Broncos have provided the Mile-High City’s primary identity on a national level. The nation’s first truly regional sports franchise, the Broncos were the first major league team to call Denver home, beginning play as a charter member of the American Football League, with its first season in 1960. 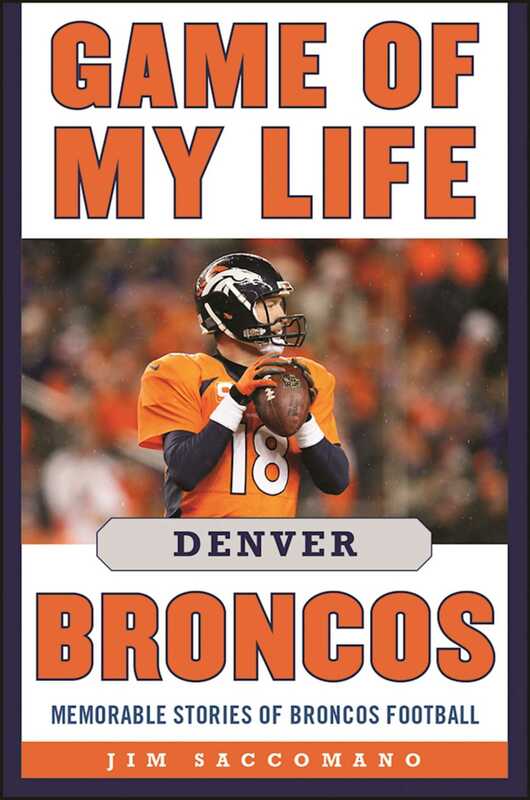 In this newly revised edition of Game of My Life Denver Broncos, fans past and present will relive the greatest moments of Mile-High football through the eyes of the players themselves. Floyd Little shares the pride and joy of scoring a touchdown in his last game as a Bronco and John Elway describes the glory of leading the Broncos to their first Super Bowl victory in 1998. From those infamous striped socks to back-to-back Super Bowl Championships, Game of My Life Denver Broncos has it alla must-have for any Broncos fan.